The Reading incentive program is designed to encourage our students to read at least 400 minutes a month. This year's theme is The Reading Superheros. Every student that reads at least 400 minutes will be entered into a monthly drawing to win a prize and a book to keep. Each class that has 100% participation for the month will receive extra recess time. 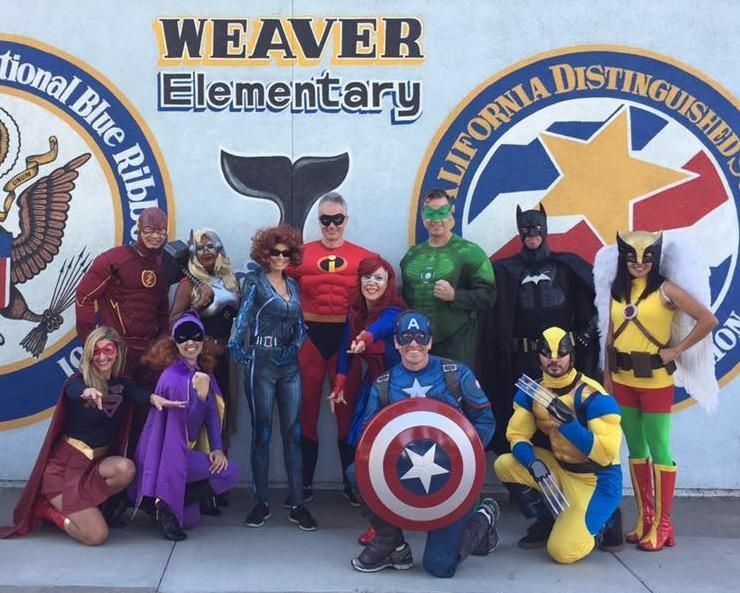 Each month the reading superheros will make an appearance during the flag ceremony and announce the winners.